Escondido Mayor Paul McNamara and Deputy Mayor Consuelo Martinez gave a preview of their priorities for the city in the weeks and month ahead. 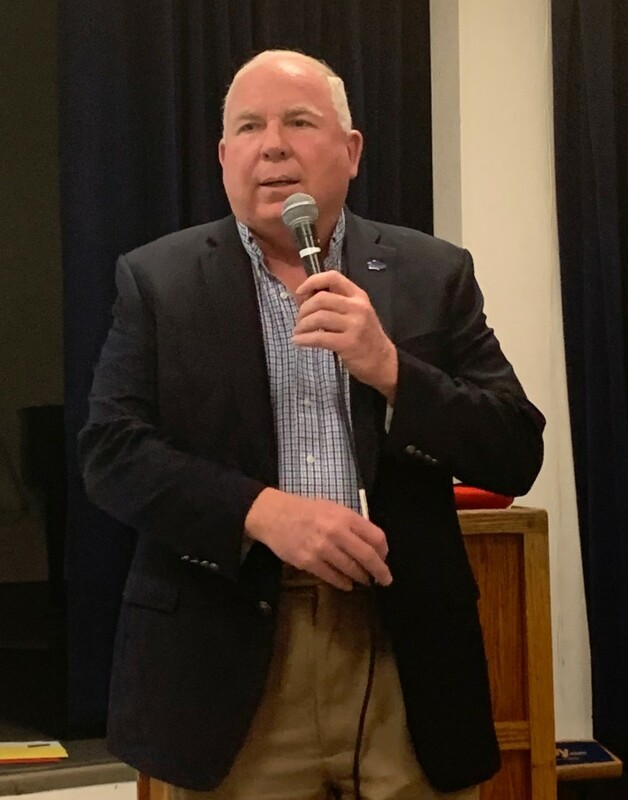 McNamara and Martinez spoke on Jan. 12 to the Escondido Democratic Club in front of a packed house at the Park Avenue Community Center in downtown Escondido. 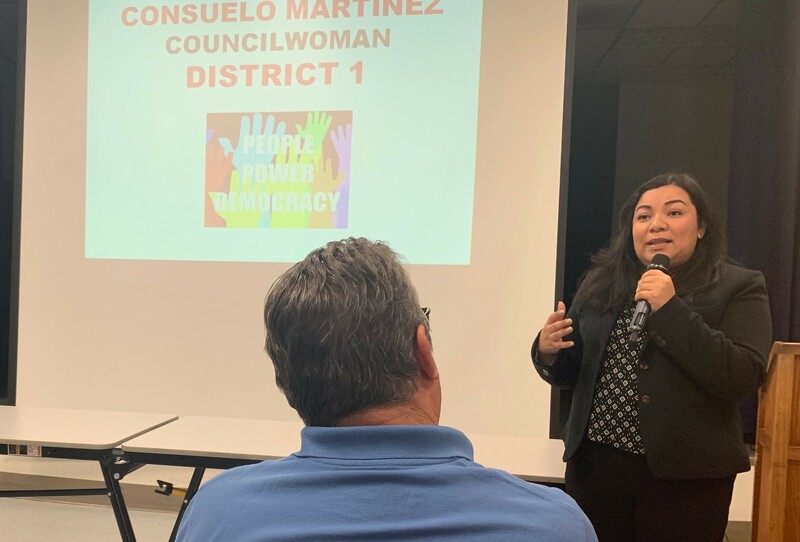 Both Martinez and McNamara said they hope to make government more open to the people of Escondido, suggesting more town hall-style meetings with constituents. Both McNamara and Martinez said they are working hard to better understand the mechanics of how city government works. McNamara said that one of the toughest lessons he has learned so far is the reality of bureaucracy despite his policy goals . One of her first goals out of the gate, said Martinez, will be to shift the starting time of City Council meetings from 4:30 to a later time. She believes that doing so will make City Hall more accessible to residents with standard 9-to-5 jobs. McNamara said a top priority will be the creation of a budget oversight committee and suggested Vanessa Valenzuela as a potential committee chair. Valenzuela, treasurer of the Democratic Club and present at the meeting, confirmed with The Coast News that she’d take the position if offered. 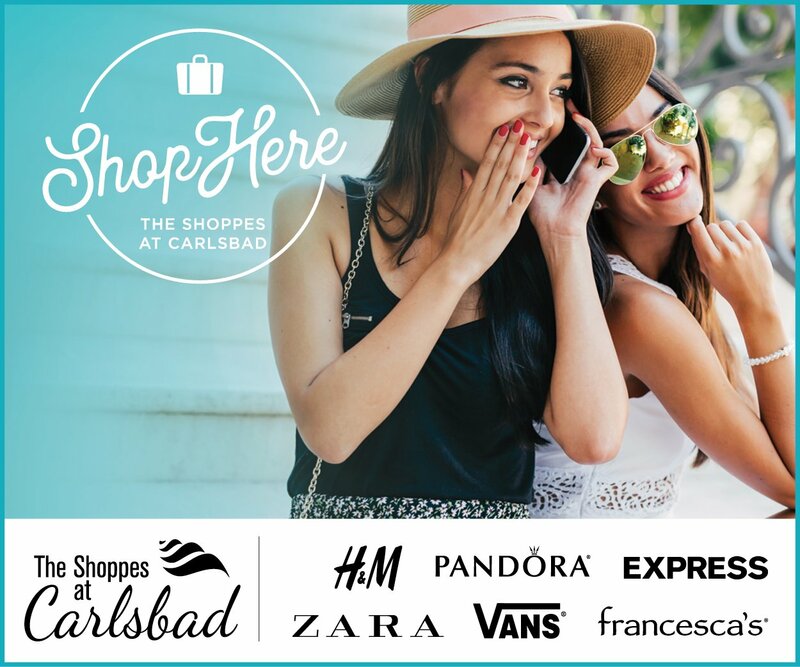 McNamara also stated that he would like to create a greater number of formal partnerships between the city of Escondido and community organizations which offer a wide variety of important services. The Escondido City Council will convene again for its next meeting at 4:30 p.m. Jan. 23. Turning the city into a “Barrio” and endless number of “freebies”, no thanks.